Identity verification is one of the most important aspects of Stitch. 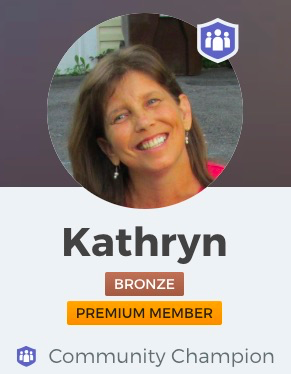 Ensuring that our membership consists only of real, verified individuals is one of the things that sets Stitch apart from pretty much any other community. That means getting verified is one of the most important things our members need to do before they start using Stitch. We wish that we lived in a world where verification like this wasn’t needed, but unfortunately scammers and spammers are all too real. We believe that anything we can do to keep our community safe and secure is worth it. 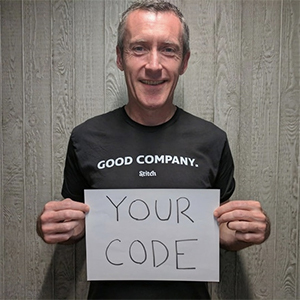 The simplest way to get verified is using a photo of yourself holding up a unique member code provided to you by the Stitch system. Photo verification doesn't require you to submit any personal details so is completely safe. You just need to make sure your photo includes the unique code Stitch provides to you. If you have a webcam, iPhone or Android phone, taking a photo like this takes 30 seconds. You can upload it via the Stitch web site or send it to Stitch via email. Stitch will match your image to the photos shown in your photo, and do some extra analysis to check you are a real person in order to verify your account. 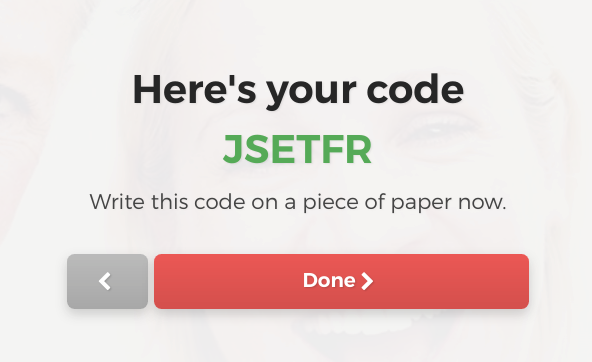 Write your code on a piece of paper, and then choose Next. Select Send via email to send your verification picture to Stitch. This option is useful if you are getting someone else to take your photo for you. Make sure you send the photo from the email address associated with your Stitch account. 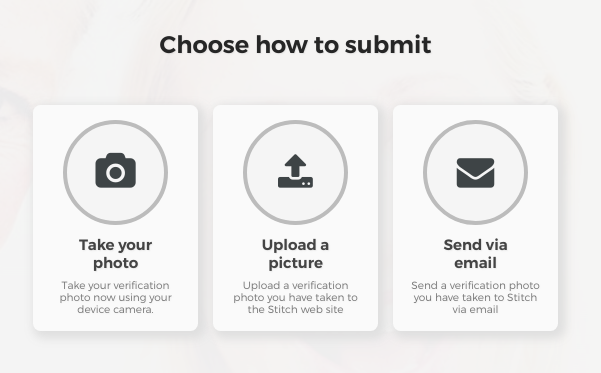 Once you submit your photo for verification, the Stitch review team will usually have you verified within 24 hours. Getting verified using Photo Verification is free. 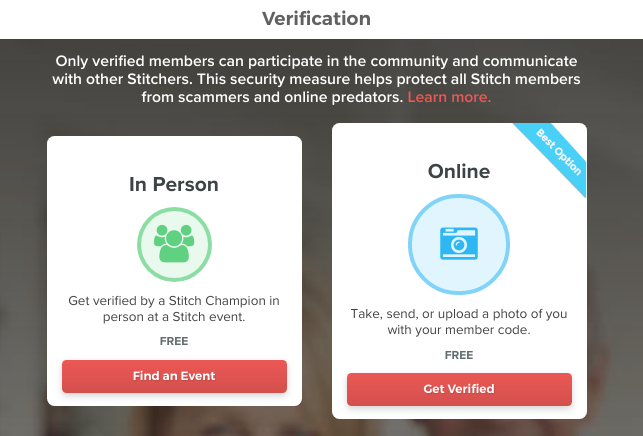 The second way to get verified is to ask one of the many Stitch Community Champions to verify you. If you know a Community Champion personally, or meet one at an open Stitch event, simply ask them to verify you and they will be happy to help out. Getting verified by a Community Champion is free. On a final note, we understand that some members need a little bit of extra help to get verified. We don't want anyone to miss out on being part of the Stitch Community just because they found the verification process difficult, so if you need any help, please just contact us and we would be happy to assist!